The Olympic Trials are currently taking place in Valencia. See the video below for a short update of how the D-Zero is doing. The next few upcoming events are as listed below, for the full events and demo calendar see the Events section of the website. 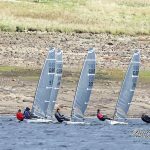 27th/28th April 2019 – DZero.co.uk D-Zero Inland Championships – Yorkshire Dales SC – Enter here. 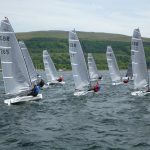 Looking for Nationals, Inlands and EuroCup entry? 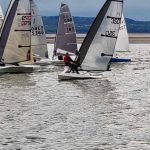 You can find out more, including online entry, for the Harken D-Zero National Championships by clicking here. You can find out more, including online entry, for the Dzero.co.uk Inland Championships by clicking here. 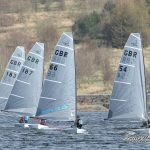 You can find out all the details for the inaugural D-Zero Eurocup at Lac du Der, France by clicking here. 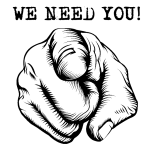 Subscribe to the site by filling in the form over on the right hand side of the screen (for people using a desktop site). People using a mobile device should scroll to the bottom of the page to see the form.